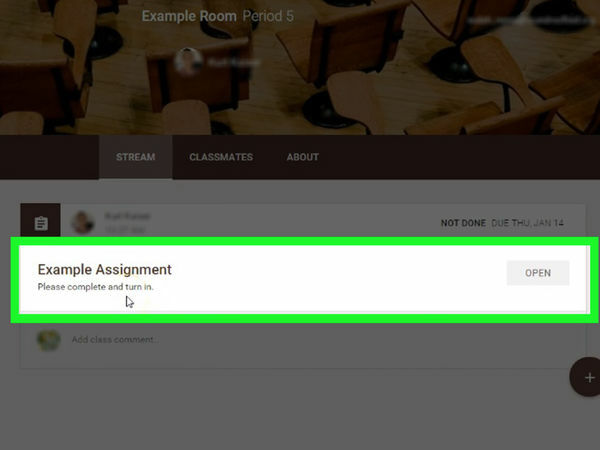 Google Classroom's assignment system allows both students and teachers to quickly submit and review assignments. 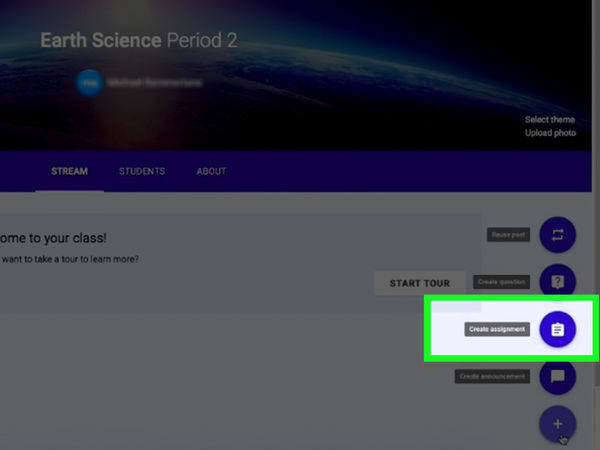 As a student, you can submit an assignment on Google Classroom by logging into your student profile on Google Chrome and accessing your class list on the Classroom site. 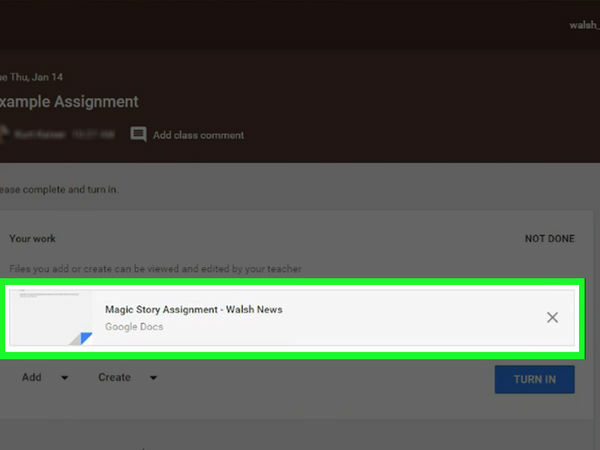 Teachers can create and distribute assignments to their students by logging into Chrome as well, then selecting a class and adding an assignment from within the class page. 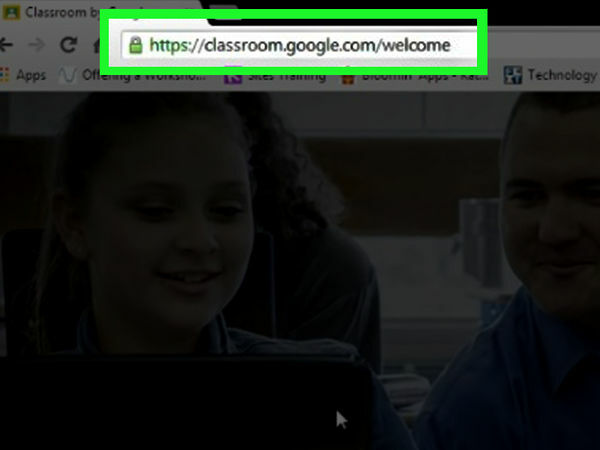 To sign into Google Classroom, you'll need to use Google's official browser. 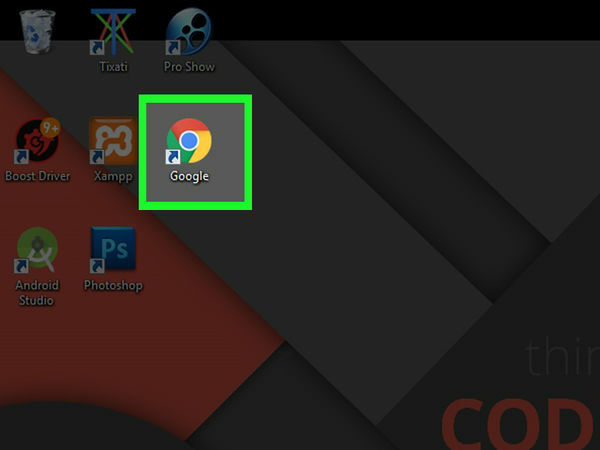 You can do this by clicking the name (or person icon) in the top right corner of Chrome's interface. 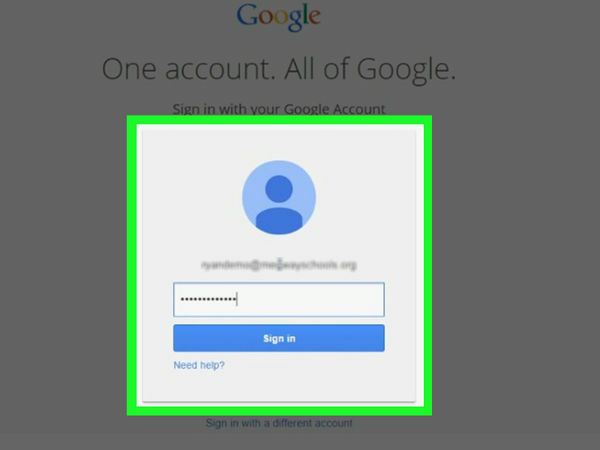 You'll need to sign in using your school credentials (e.g., "[email protected]"). When you're done, click "Sign in to Chrome". Click the link provided to do so. 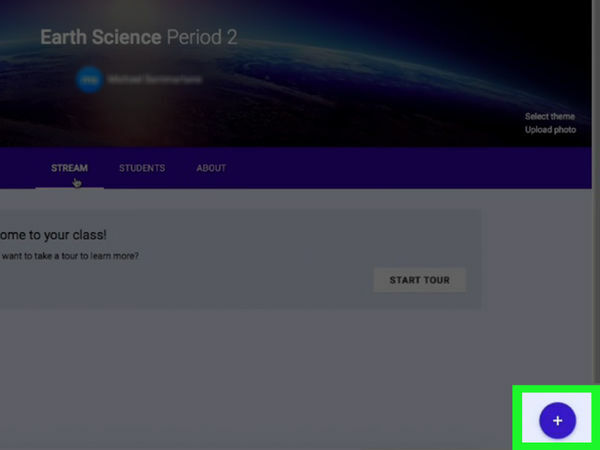 If you don't have the Google Classroom app installed on your computer, you can download it from the . This will be at the bottom of the page; click the button that pertains to you. 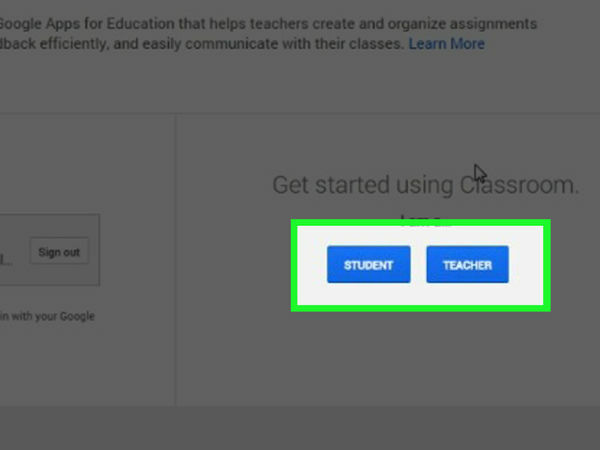 Google Classroom will redirect you to the appropriate page. 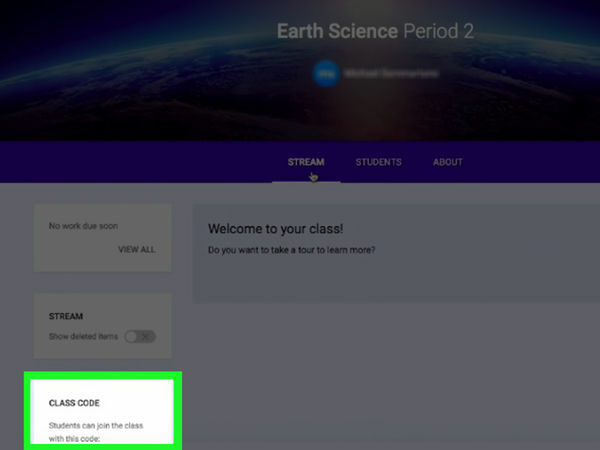 Students will be redirected to the class page with the option to join a new class by clicking the "+" icon at the top of the screen. Teachers will be redirected to a page with a list of all of their current classes. 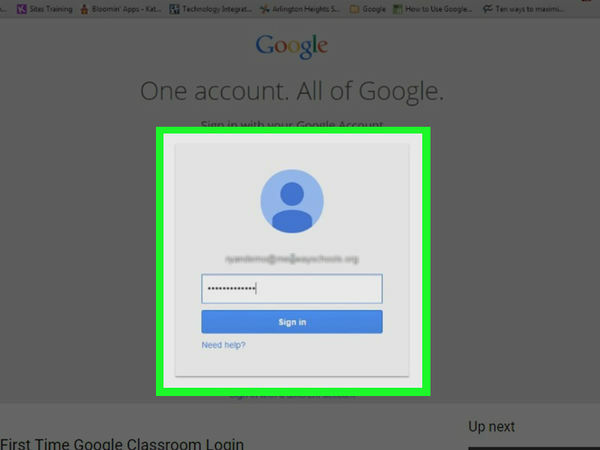 Students won't be able to log onto teacher accounts. This will open your class menu, from which you can choose a class to open. This should take you to that class' page. This will open the assignment's page. 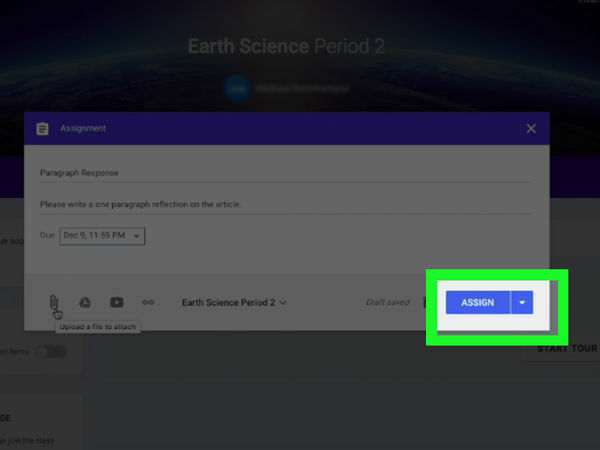 Depending on your teacher's preferences, you may see a title related to the content of the assignment, a short description of how to do the assignment, and/or an attachment. 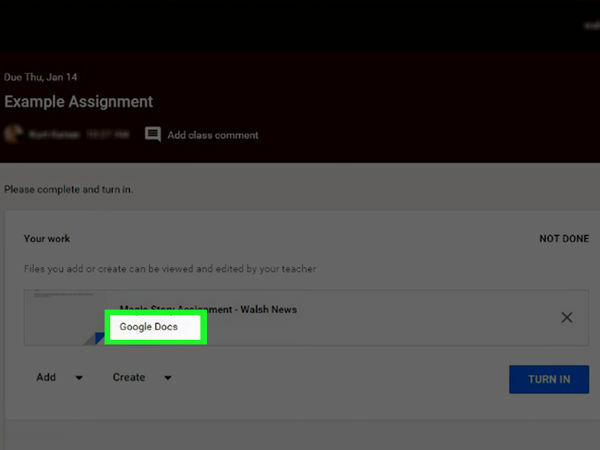 Google Classroom supports a few different assignment formats, such as Google Forms and various attachments. 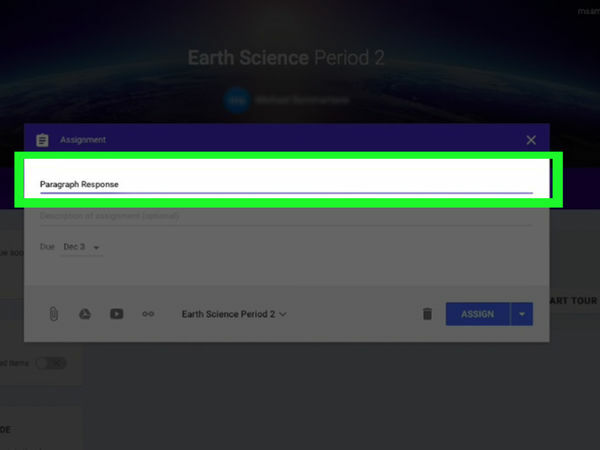 If the assignment is in Google Form format, simply fill out the form in your browser. 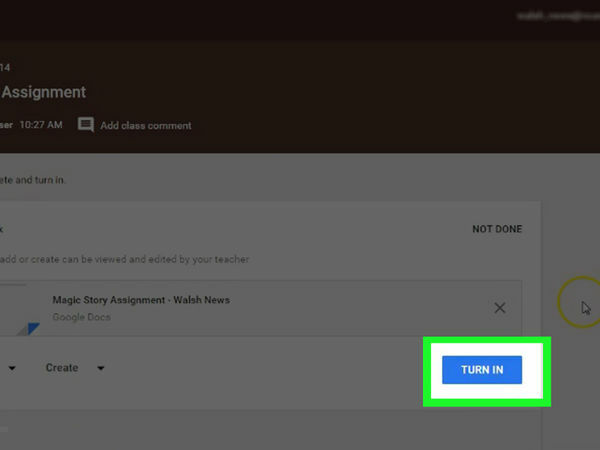 Clicking "Turn In" when you finish automatically turns in the assignment. If your assignment is more extensive, click "Open Assignment". 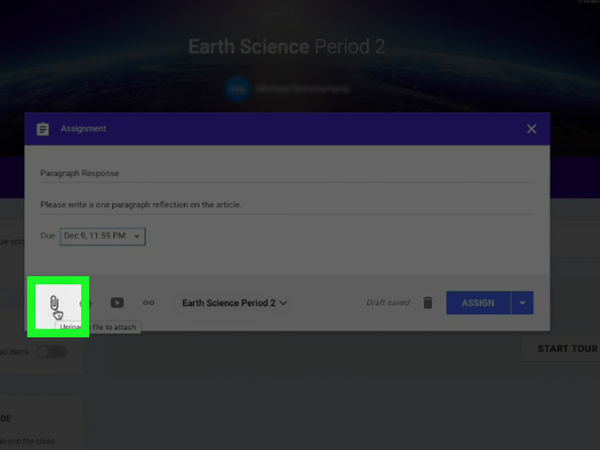 From here, you can view a Google Drive attachment by clicking it, attach a file by clicking "Add" and selecting the appropriate method, and create a new attachment by clicking "Create" and selecting a file type. Do this only when your assignment is complete. This doesn't apply to form-style assignments, since they come with their own "Turn In" button. After turning in your assignment, the status of your assignment should show up as "Done". Only teachers can create and distribute assignments. This will take you to that class' page. This is in the bottom right corner of Chrome; clicking it will prompt you to add a new assignment. This will open the new assignment form. 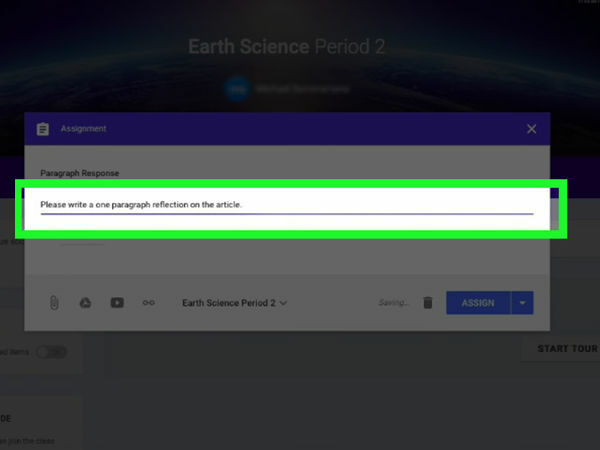 This title should alert students to both the content of the assignment and the format in which it will be completed ("written", "read", etc.). If you don't want to add a title, you can skip ahead to the due date. This will help students adhere to specific guidelines as they complete the assignment. Make sure you tie in connections to the content to which the assignment relates--the current day's lesson, for example. This is a good place for you to make your grading criteria clear as well. Do this by clicking the arrow next to "No due date", clicking "No due date", and selecting a date from the calendar. 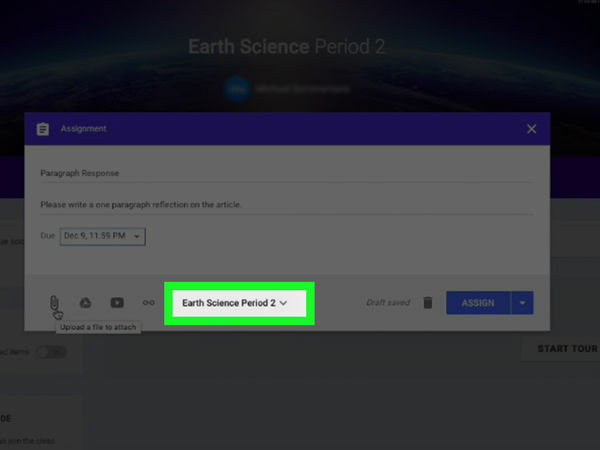 Though you will likely cover the assignment's due date in class, your students will benefit from having the assignment's due date in writing beside the assignment itself. You can also add a specific time to this assignment from here. You can do this by clicking the arrow next to "No topic", clicking "Create topic", and entering a topic name. Your topic should reflect whichever unit your class is currently studying. This will help students stay organized. You can also select a pre-existing topic from this menu. This button resembles a paperclip. You have a couple of attachment options at your disposal: Select a file from your computer, then click "Upload" to attach a physical document. Click the "Drive" icon instead of the "Attach" icon to attach a Google Drive document. 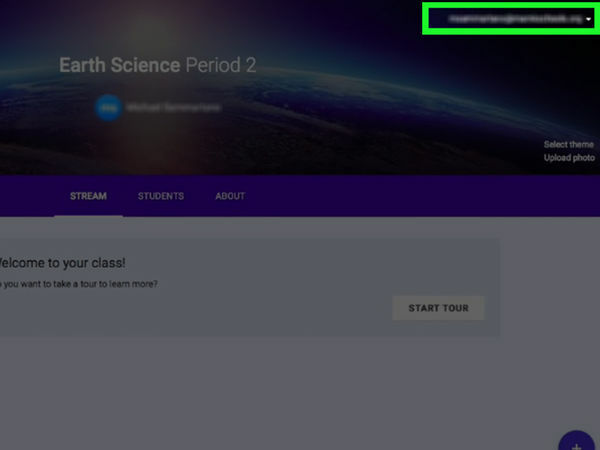 This will post the assignment to the class forum; students should receive a notification in their streams regarding the assignment's availability. You can also schedule assignments ahead of time by clicking the arrow next to "Assign" and clicking "Schedule". 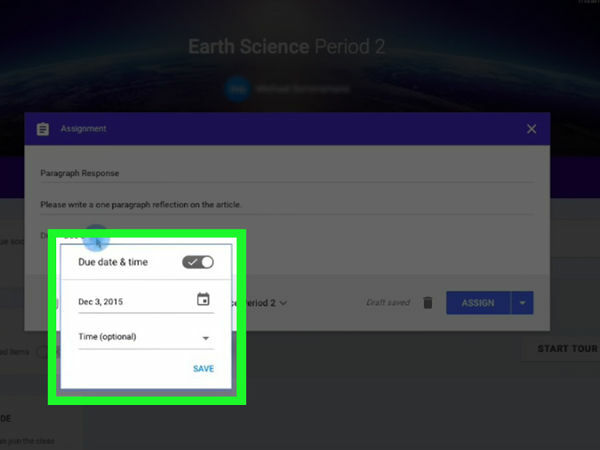 From this menu, click the date and set a time for the assignment to go live, then click "Schedule" when you're done. Your assignment will post on the selected date.